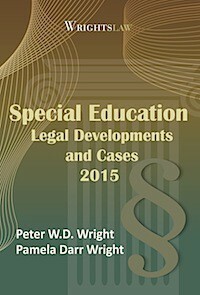 New guidance on the rights of students with hearing, vision, or speech disabilities. Students with disabilities, like all students, must be provided the opportunity to fully participate in our public schools. A critical aspect of participation is communication with others. 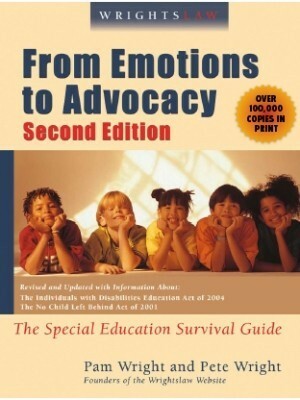 November 12, 2014: U.S. Department of Education’s Office for Civil Rights and Office of Special Education and Rehabilitative Services issued Joint Guidance (Letter to Educators) about the rights of public elementary and secondary students with hearing, vision, or speech disabilities to effective communication. Public schools are responsible for ensuring that communication with students who have hearing, vision, or speech disabilities is as effective as communication with all other students. 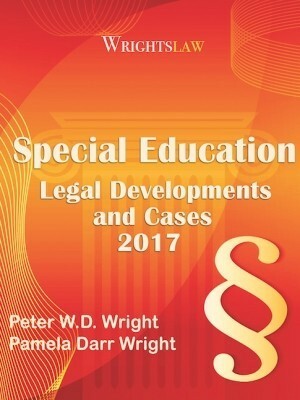 Three Federal laws address the obligations of all public schools to meet the communication needs of students with disabilities. 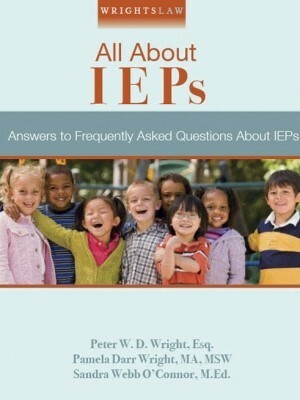 IDEA requires that schools make available a free appropriate public education (FAPE), consisting of special education and related services, to eligible children with disabilities (including communication needs). 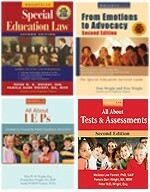 Title II requires schools to ensure that students with disabilities receive communication that is as effective as communication with others through the provision of appropriate auxiliary aids and services. Section 504 of the Rehabilitation Act of 1973 (Section 504) requires schools to provide FAPE to a student with a disability. 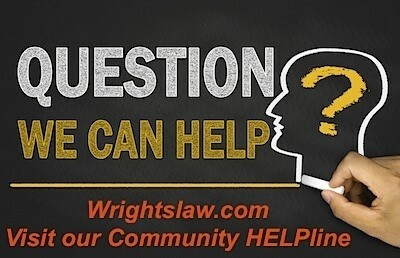 This could mean that in some cases, as well as a program spelled out in a child’s IEP, the school may have to provide auxiliary aids or services under Title II that are not required under IDEA. 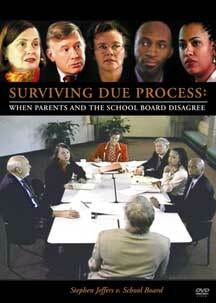 See K.M v. Tustin Unified School District. 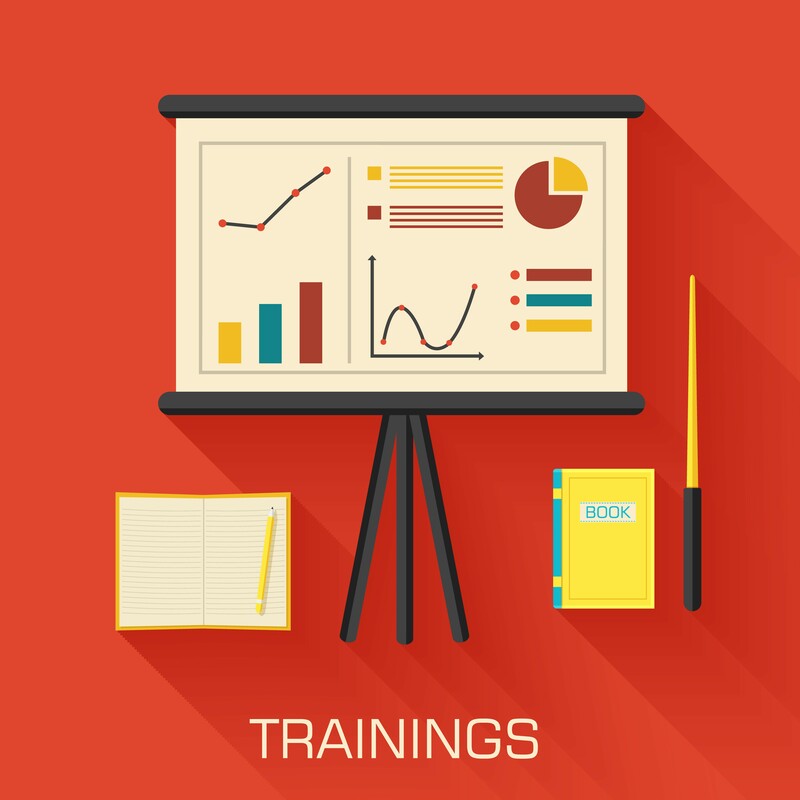 The Ninth Circuit addressed IDEA and Title II effective communication obligations. 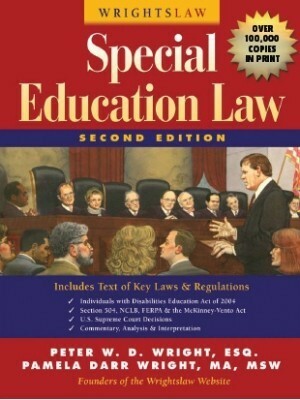 The FAQ document is intended to help schools understand and comply with federal legal requirements on meeting the communication needs of students with disabilities. 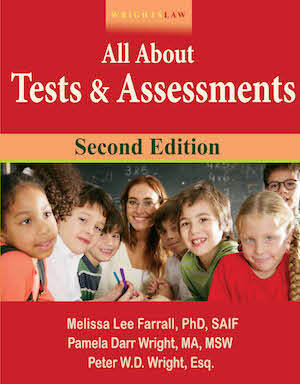 DOE also released a Fact Sheet for Parents available in both English and Spanish. 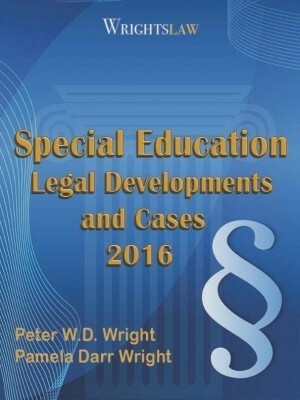 This entry was posted in Education Policy, FAPE, Special Ed Law and tagged communication, communication needs, FAPE, hearing disability, IDEA legal requirements, speech disability, vision disability by Wrightslaw. Bookmark the permalink.